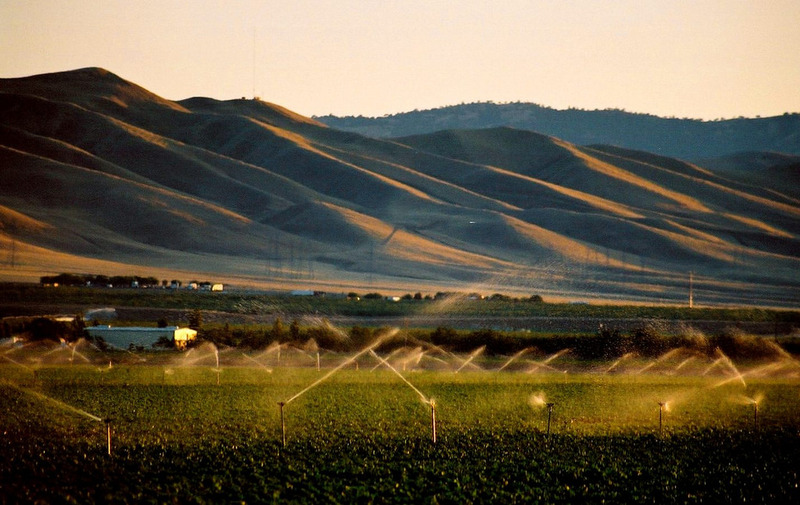 The San Joaquin Valley (SJV) of California is one of the world’s most productive agricultural regions. The SJV provides important habitat for biodiversity and serves as a vital link in complex water and transportation systems. The SJV Greenprint was created as a voluntary, stakeholder-driven project to help the eight counties of the San Joaquin Valley create long-term environmental and economic sustainability in the face of growth, development patterns, and climate challenges. Phase 1 of the SJV Greenprint involved collecting avialable data and summarizing issues in challenges in the SJV Greenprint State of the Valley Report (Thorne et. al. 2014). This report and the data are a resource that can inform land use and resource management decisions in the Valley, emphasizing the importance of crafting regional solutions because economic and environmental challenges and decisions cross jurisdictional boundaries. The SJV Greenprint report and products can be used by Valley planners and decision-makers; local, state, and federal resource managers; and the general public to address a range of questions and inform projects, plans, partnerships, and policies that accommodate regional growth while safeguarding the natural resources required to support growth and enhance quality of life throughout the Valley. A large collection of publicly funded maps and data that portray the SJV’s water, agricultural, energy, and ecological resources have been compiled and uploaded to the San Joaquin Valley Gateway. The maps and data collection span the full extent of the eight San Joaquin Valley counties - Kern, Tulare, Kings, Fresno, Madera, Merced, Stanislaus, and San Joaquin Counties. The land use challenges facing the eight counties of San Joaquin Valley are significant, with few easy solutions. Water will continue to be a limiting resource, with tensions among urban, agricultural, and environmental uses. Agricultural and natural lands will continue to face conversation pressures as Valley planners and stakeholders weigh the costs and benefits of various land use choices. Economic growth and elevating the region’s quality of life will also continue to be leading topics of discussion. Thorne, JH., NE Roth, RM Boynton, N Woodard. 2014. The San Joaquin Valley Greenprint State of the Valley Report. Fresno Council of Governments, Fresno, CA.